The final CS:GO Major of the year has come to an end, and once again Astralis are the top of the Counter-Strike world on the back of dominating teamplay, individual brilliance and incredible discipline. We saw two-and-a-half weeks of non-stop action. We felt chills witnessing some unbelievable plays. And the crowd at SSE Arena in Wembley made their voices heard cheering on their UK brethren in smooya and dephh. 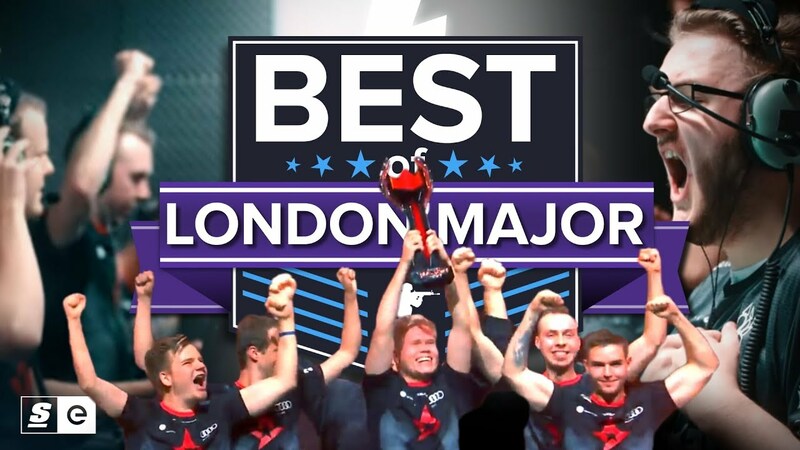 There were so many amazing moments from the FACEIT London Major and we’ve distilled them all into one neat little package showing only the best aces, clutches, VAC-worthy plays and epic moments.